To keep things simple, you can target 3 different muscles in your mid section. Some argue that exercises which simply target the lower abdominals are not very effective, where others believe that lower abdominal exercises are a necessary component for a complete exercise program. While this is always debatable, if you’re looking for the best results, a complete abdominal exercise routine is almost always going to be your best bet. In this article we are going to take a look at 100 key abdominal exercises to help you achieve optimal results. If you desire more definition in your abdominal region and a stronger core, this page is for you, however, before we get started, let’s take a look at some basic abdominal anatomy so you have a better understanding of what you are going to be working on. 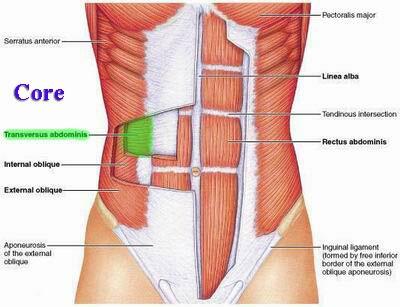 Your abdominals are the large muscle from your chest to your waist which look like a “six pack.” Even though the transverse abdominis (TVA) or core muscle is a deep stabilizer of the spine, it helps stabilize your spine by building up intra-abdominal pressure and also pulls in at the belly button creating a tighter mid section. 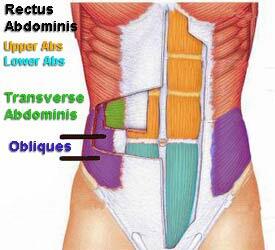 You also have internal and external obliques on both sides of your stomach. 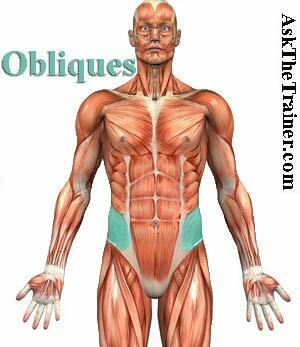 Your internal and external obliques work together to flex and rotate your lumbar spine in all 3 planes of motion. There is no such thing as spot reduction. Not one of these abdominal exercises by itself or in combination will burn fat from your mid section. These exercises are great for strengthening your mid section which may cause a tightening in the waist and a slimming effect which could reduce your waistline, but you will not go from “flab to fab” with any of the 100 ab exercises alone. A balanced exercise program in conjunction with a healthy diet is always going to be your path to optimal results. 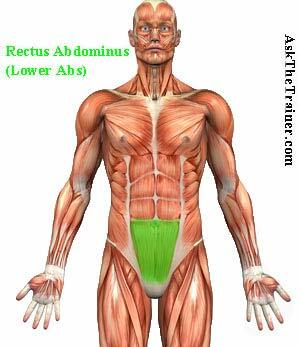 Visit a target area below to view the best abdominal exercises. will the best abs machine you see on TV help? What is the Point of Having so many Ab Exercises? 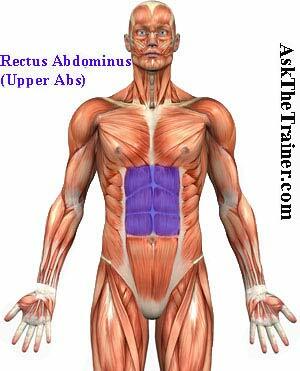 Will Abdominal Exercises help me get Six Pack Abs? Which abs Exercise is the Best of all the Abdominal Exercises? How Many of the 100 Abdominal Exercises should I do in a Day? of the best abdominal exercises are no exception. a requirement. Play it by ear and see which you personally prefer. All 100!. If your goal is to master all 100 abdominal exercises. 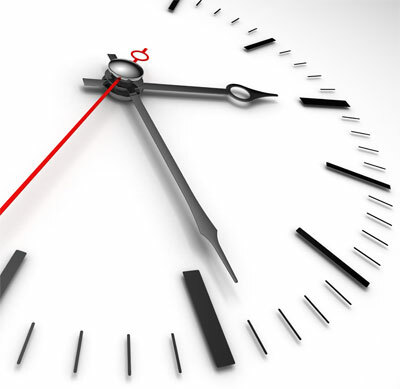 whole is dependent on multiple factors which you should be sure to be aware of.